Uber has agreed to a $20 million settlement with the Federal Trade Commission (FTC) over a lawsuit claiming the ride-hailing service embellished the amount drivers could earn while working for the company as well as misled them about its Vehicle Solutions Program. The FTC announced Thursday that the money will go toward refunding affected drivers. The commission's complaint alleged that Uber exaggerated the yearly and hourly income drivers could earn in several cities and attracted potential drivers with misleading terms regarding vehicle financing and lease options. On its website, Uber said the annual median income for an uberX driver in New York was more than $90,000, while in reality, it was $61,000, per the FTC. In Uber's hometown of San Francisco, it advertised an annual median income of $74,000-plus for uberX drivers. However, the real number was closer to $53,000, according to the FTC. Overall, the FTC said that fewer than 10 percent of drivers in the aforementioned markets earned the amount Uber listed on its website. The FTC complaint also alleges that Uber claimed its Vehicle Solutions Program could provide drivers with financing options to own a car for as little as $140 a week and lease a car for as low as $119 a week. But the actual median weekly purchase payments exceeded $160, while lease payments exceeded $200 from late 2013 through April 2015. According to the FTC, Uber failed to monitor the terms and conditions of the agreements, resulting in its drivers paying higher rates on average compared to consumers with similar credit scores. "Many consumers sign up to drive for Uber, but they shouldn’t be taken for a ride about their earnings potential or the cost of financing a car through Uber," said the Director of the FTC’s Bureau of Consumer Protection, Jessica Rich in a statement. 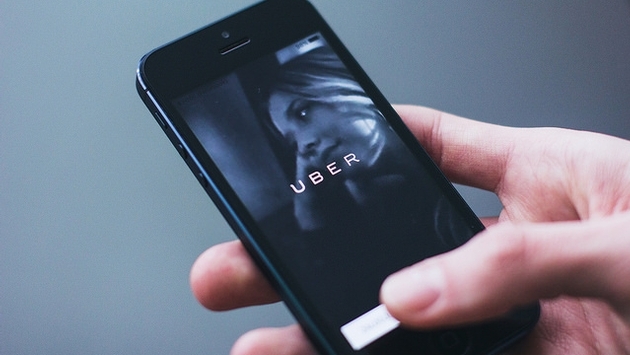 "This settlement will put millions of dollars back in Uber drivers’ pockets." In addition to the $20 million judgment, Uber his now prohibited from distorting driver earnings and auto finance and lease terms. "We’re pleased to have reached an agreement with the FTC," an Uber spokesperson said in an emailed statement to Mashable. "We’ve made many improvements to the driver experience over the last year and will continue to focus on ensuring that Uber is the best option for anyone looking to earn money on their own schedule."